Last week we talked about the ideal posting frequency, and while that is different for every blogger, I promised to share tips this week about how to post more frequently on your blog. 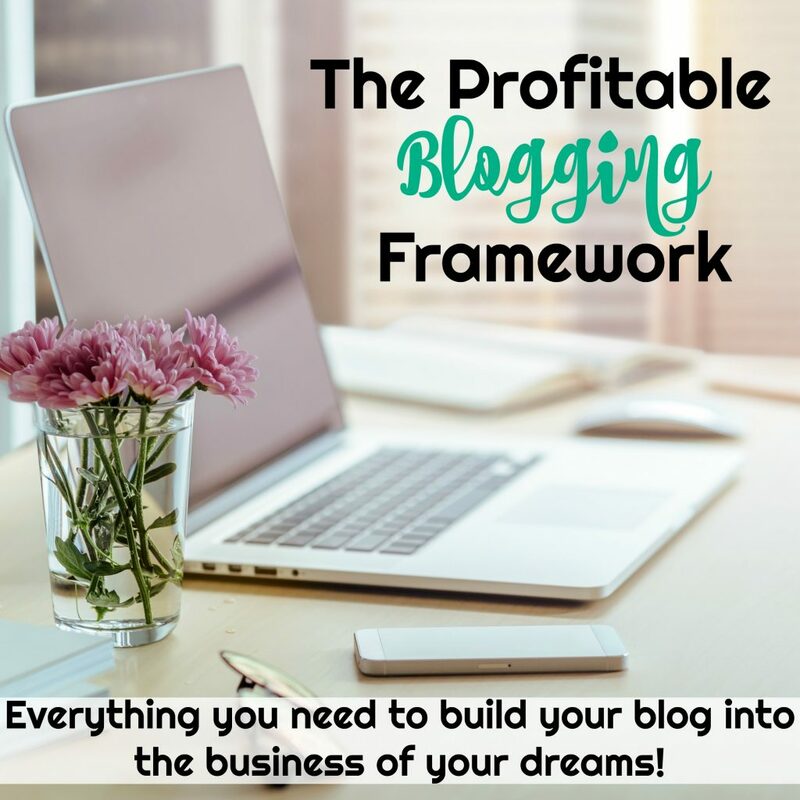 If your goal is to start posting a bit more on your blog, then this post is for you! Baby Steps – If you are struggling to get one post up every week, don’t expect to start posting daily by tomorrow. Take it slow. Add one post a week until you are able to do it with ease. 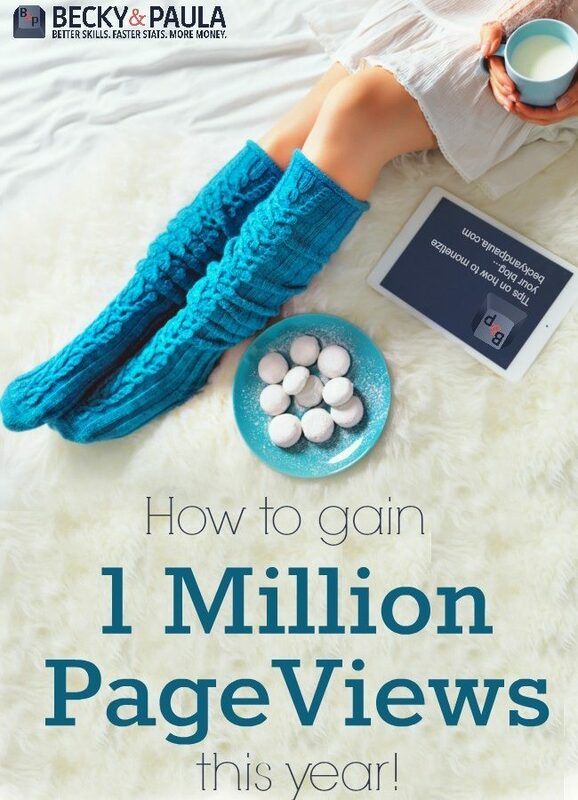 Then add one more and keeping growing this way until you reach your ideal posting frequency. 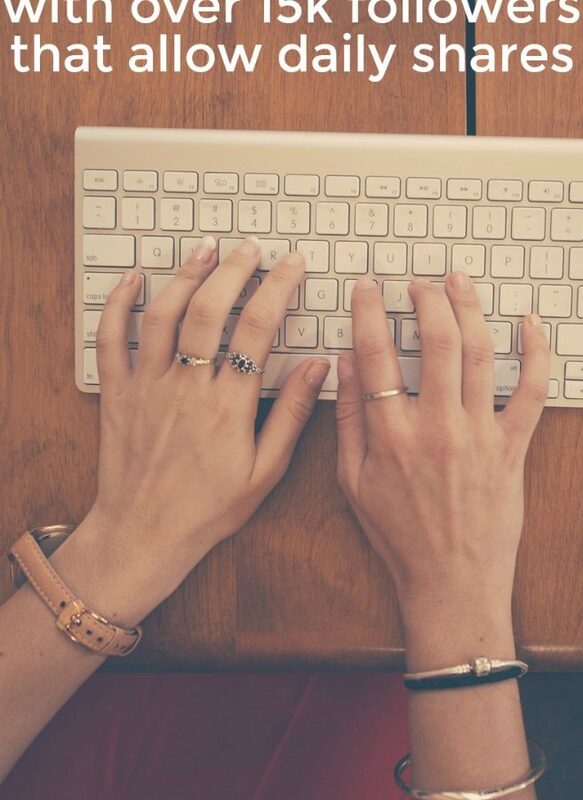 Schedule – If you’ve been blogging for awhile, you’ve probably noticed that some days are easier than others to write. If you are able to knock out an extra post or two one day, don’t post them all at once! Instead, schedule the extras out according to your normal posting frequency. When you are a week or so ahead, then, start adding in an extra post or two each week. 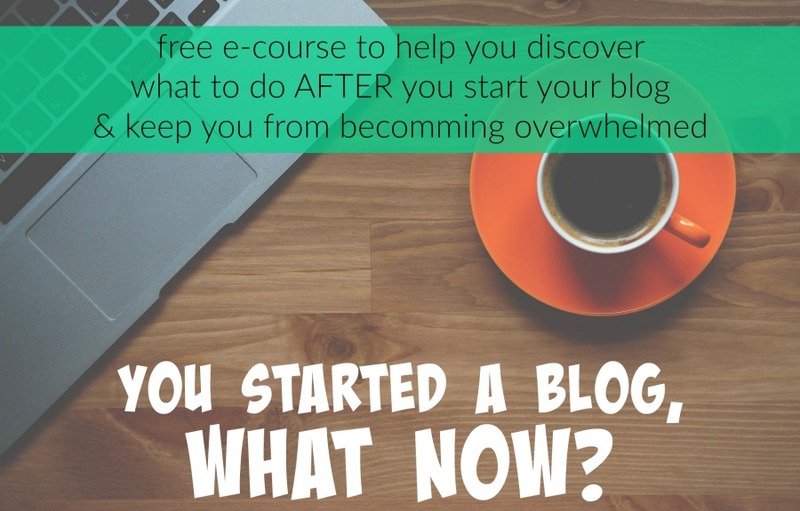 Working a week or more ahead of schedule can also help alleviate some of the stressful parts of blogging! I try to leave some room in my schedule for posts that need to be published immediately, sponsored posts or things that have to do with current events, but for regular posts I schedule them out as far as I can manage. The nice thing about scheduling is that you can always go in and change the schedule around if you want to post something else on a specific day. So what specifically can you post to help boost the number of posts you are cranking out each week? Here are some ideas to get you started! 5 Minute Fridays – Every Friday Lisa Jo Baker hosts a super creative link up called five minute friday. She gives a 1-word writing prompt and every one writes a post inspired from the word. You are encouraged to just free-write for 5 minutes and then stop. No going back and editing or changing things. It’s a really fun writing exercise, it doesn’t take long to do and it brings in extra traffic from the link up! There’s a fabulous FMF community and even a twitter party on Thursday nights! When I need an extra post for the week, I join in FMF for a quick and fun post! A few of my favorites have been: Remember, Writer and Mess. It’s also always fun to see how different people all get something unique from one simple word! Wordless Wednesdays – These can be kind of fun, share a photo from your day on your blog. I can never quite be “wordless” but it’s fun to share just a tiny peek into our daily lives in the middle of the more intricate posts. There are lots of Wordless Wednesday Link parties too! Here are a couple fun examples: Dishes, Am I crazy, the stairs. Link Parties – Another way to get a quick post out each week is to start a link party. I will say, that link parties are so popular now, it’s hard to really stand out. Try to find a way to make your party unique! When I started my link party I chose the day of the week that I always got the least amount of traffic. It has really boosted my traffic on that day (Saturday) and given me one more post that I know I’ll have up each week. Instead of doing your average party with a specific theme, I put my own twist on linking up and asked participants to link up pins to their posts instead of their posts themselves. Then every one goes and re-pins for one another, so that more traffic ends up on every one’s sites! You can choose a unique way to link up like I did or come up with a unique theme for the party so that more people will want to come join in the fun! You can use sites like Inlinkz for the link party codes. Series – Start a series! If you do an “on going” series you will always have an idea for a new post. I started my Confessions of an Imperfect Mother series over a year ago, and I still post a “Confession” every time I need something extra. It’s a reader-favorite because it’s such a fun topic, and I get inspiration for new posts in the series from my everyday imperfect life. Having a series like this can help you think of content for your blog faster, which means more frequent posts! Carry a notebook – I know I talk about this a lot, but really! Carrying a notebook around means you can write posts (or at least ideas) in the school pick up line or while the kids play at the park, or…anywhere! Even if you just write down titles for future posts as they come to you, this can help when you are stuck trying to find inspiration for new content! Which of these ideas do you think will work best for you? Do you have a tip you can share about how to post more frequently? Leave us your tips in the comments! Great post with wonderfully practical examples! Thank you for sharing! This came at the right time! Stuck in a rut and unsure of how to get past the writer’s block. Thanks for sharing these tips. Thank you for the great tips! I pinned it for future reference. thank you for all the guidance through your articles – I am totally stalking you guys right now because you have great advice. I also carry a note book – or type ideas into my phone when I am on the go. I am in the process of adding more posts to my schedule – but between that and a freelance blogging gig I am pretty spent at night… I think I also need some time for me… imagine that! Thank you so much for posting these. Onto my bookmark they go! I keep my blog post ideas in the notes on my phone instead of a notebook. My phone is linked to my computer, so the notes are in both places! Great advice in this blog post. I used to do a blog post daily, but got out of the habit. So much of what you mention above is exactly how to do it. Especially the starting with small steps. Having a preset format and template including the about section helps speed up the blogging process itself. 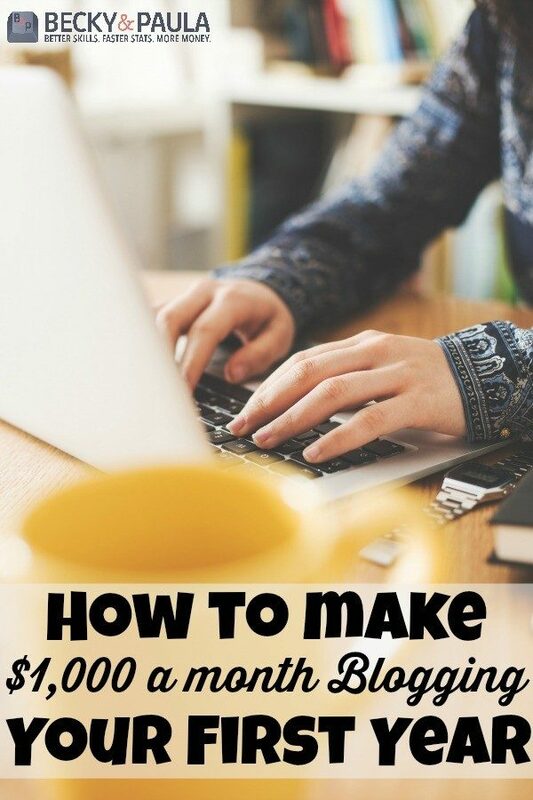 I can knock out a post daily in 20 minutes or less. Thank you so much for these! I have been blogging for over a year now and already started questioning whether I could increase my posts. I started out just every few days, no particular schedule. Then I set it to once a week – now I’m twice a week and wondering how to step it up a little more or even just keep the ideas coming…. This is exactly what I need right know. I’ve been doing the last tips diligently, so that I won’t run out of ideas. Now my homework is to find time to write the actual post! This is something that I am working on. I need to be a little more consistent and I was trying to post three times a week with a Sunday post weekly, but I got behind. I am hoping with my little ones in school and on my days off work, I can get a few more posts “caught up” so I am not always thinking: “Oh crud. I don’t have a post for tomorrow! !” LOL. It really isn’t funny. 🙂 Thanks for the post. I really enjoyed it! I love these tips! I make sure to at least post my Friday Favorite Books post each week. I would like to get up to three posts a week. I will be using these tips and see how it goes. I love the five minute friday idea. I’m going to try that. I run out of ideas during my slow season of business (photographer) and don’t know what else to blog about when I don’t have a session to post. I feel like I’ve already done all the topics I can. I think free writing will help get the juices flowing! Great read, thank you! My question about the 5 min free write is where to put that post? How do you categorize it? I’m a DIY/craft/recipe blogger, so if the word is “technology” or something, where would I put that? And how to make that relevant to my blog. A recipe/food blogger wouldn’t want to write a post about menopause for example. I’m not being snarky, I am serious. I want to do this, but just need help in the direction to take it. I have trouble thinking outside the box, so anyone who wants to help me, please do so! I was thinking the same thing Goldi. My blog is only for card making, paper crafting, Cricut, and occasionally an unrelated craft. It does make it difficult to participate in some group blogging events. Thanks for the ideas. My blog is very specific to Card making, Scrapbooking, and paper crafting so it is difficult to come up with topics all the time. I might give some of these a try though. These are all really great ideas! I have been struggling lately with keeping up and taking time for myself…this helps and has given me some new ideas to try. Thanks for sharing! Hi, visiting you via the SITS girls. Thank you for the post. I admit I don’t pors on my blog as often as my audience wants. Link parties are great for staying motivated and I find have specific categories/topics for certain days a week helps a lot. Thanks for the tips! These are great tips. I especially like linky parties and the FMF is a good one I’ll have to try out. I hear the phrase “Link Party” all the time on SITS, but what is it?? Just a compilation/list of links to other peoples’ blogs on a particular subject? I’m confused. Great tips! I started a wine series and it really does help me post more frequently. What I need to do, though, is follow your suggestions about scheduling so I have a more consistent flow of posts. Thanks!! I really think I should take your advice and carry on a notebook, I have plenty of ideas of articles when I am not in front of my computer, and once I sit down at my desk, they are all gone! This was quite helpful. I get so confused. I end up mixing 2 topics. Then I sometimes end up changing the topic title… lol. I do keep a notebook too. It helps. Great ideas, Paula. I’ll be trying a few of them. I carry a notebook. The trick for me is to actually refer to the notebook and take the ideas from paper to blog. I do not carry a pencil and pad with me, but I do have my ipad and cellphone and often jot notes and ideas on them, because it is much faster for me. I did a series recently, 31 Days of Coffee Mugs. It was a a challenge some days to pick a mug but once I had picked one I had no trouble figuring out what to say. Doing a series like this allowed me to get a bunch of new posts up in a month and now I can revisit the subject and expand on the series any time, as you have said you do with your confessions series. I have done Wordless Wednesdays a few times in the past. I think I’ll do so again. Thank you so much for this post! I actually went right ahead and jumped onto the five minute friday bandwagon (since it is friday, I mean how could I not?) and I loved it! The prompt was “open” and it kind of fit perfectly with where I’m at with my fresh out of the oven blog. Now I have so many ideas of link ups for my blog, glad I carry a notebook everywhere to write them down before I forget! 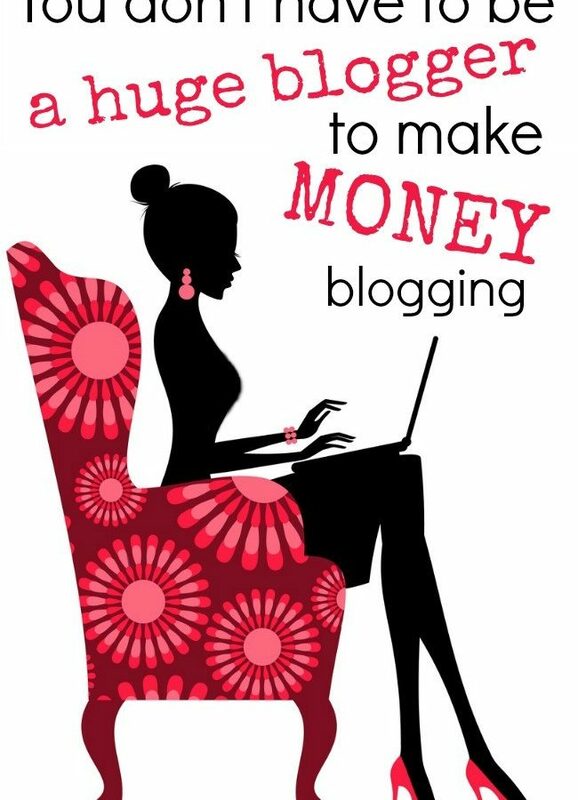 Even Though I’m in the “Affiliate Marketing” Niche, I can see how trying some of these ideas out can help my little blog. Thanks I really enjoyed the post!